SNAFU! : Army tests new helmet in Airborne Jump...getting closer to the Halo Master Chief's setup! 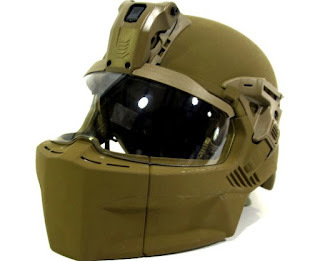 Army tests new helmet in Airborne Jump...getting closer to the Halo Master Chief's setup! The Army last month tested prototypes of its new helmet, or Integrated Head Protection System (IHPS), for suitability in airborne operations. Troops from the 57th Sapper Company, 27th Engineer Battalion, 20th Engineer Brigade, out of Fort Hood, Texas, jumped with the new helmets from a C-17 Globemaster III at 1,250 feet over the Sicily drop zone at Fort Bragg, North Carolina. Story here with additional pics. still fucks up the obvious. This is one of the most confusing things about the modern military to me. Everyone was all about the Ops Core, minimal, damn near a bump helmet, type setup. 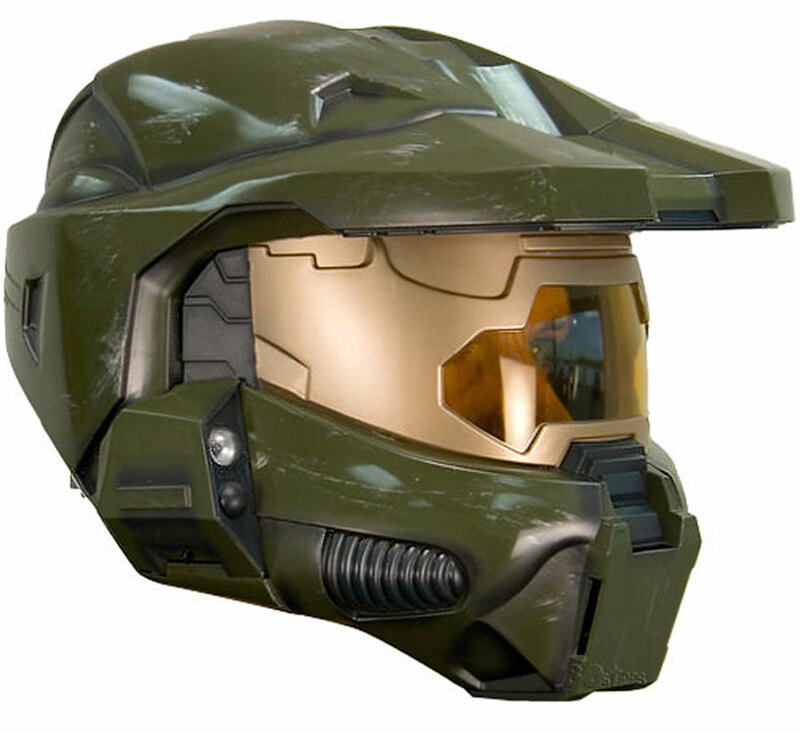 Then on the other hand you see a move toward almost a copy of Master Chief's/video game/full protection type helmets. If this full coverage setup is offered even as an option for commanders in the field then we know they're serious about a future war against a peer nation (we need to stop that near peer stuff....we've been caught up in wars in the Middle East and our competitors HAVE leveled the playing field). Quite honestly the "minimal" helmet is all cool boy, no practicality. I'll watch to see how this turns out.